Every woman dreams about having thick and beautiful eyelashes. A number of factors, including age, genetics, certain medical conditions, nutritional deficiency, hormonal changes and eye infections, can lead to thinning of the eyelashes. Also, they often fall off when rubbing your eyes or when going to bed without removing the makeup. Healthy and attractive eyelashes require proper care and attention. 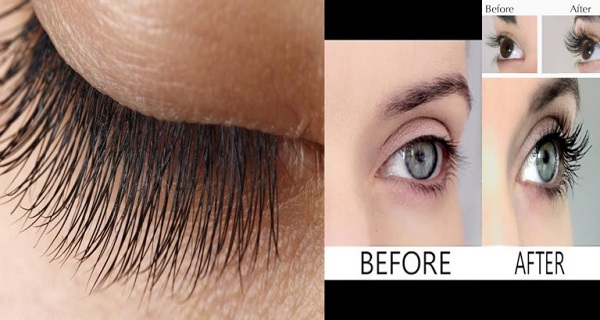 There are a number of home remedies which you can use to grow longer and thicker eyelashes.